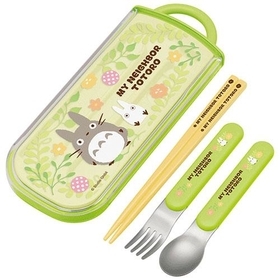 It is a set of chopsticks, spoons, forks and cases. The case is a sliding type that draws out with a finger, and it is a strong and durable structure against impact. It is easy to wash and can be disassembled.